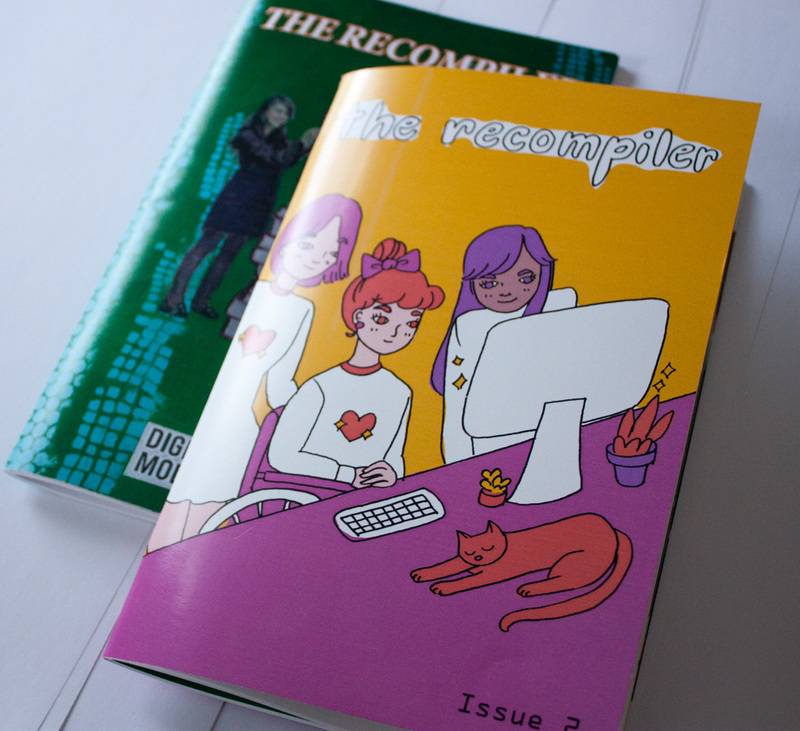 Today a community member is offering a special matching donation for both The Recompiler Year 3 and Lady Science, a magazine about women in STEM. The first $250 of pledges for The Recompiler and donations to Lady Science today will each be matched by our lovely sponsor. 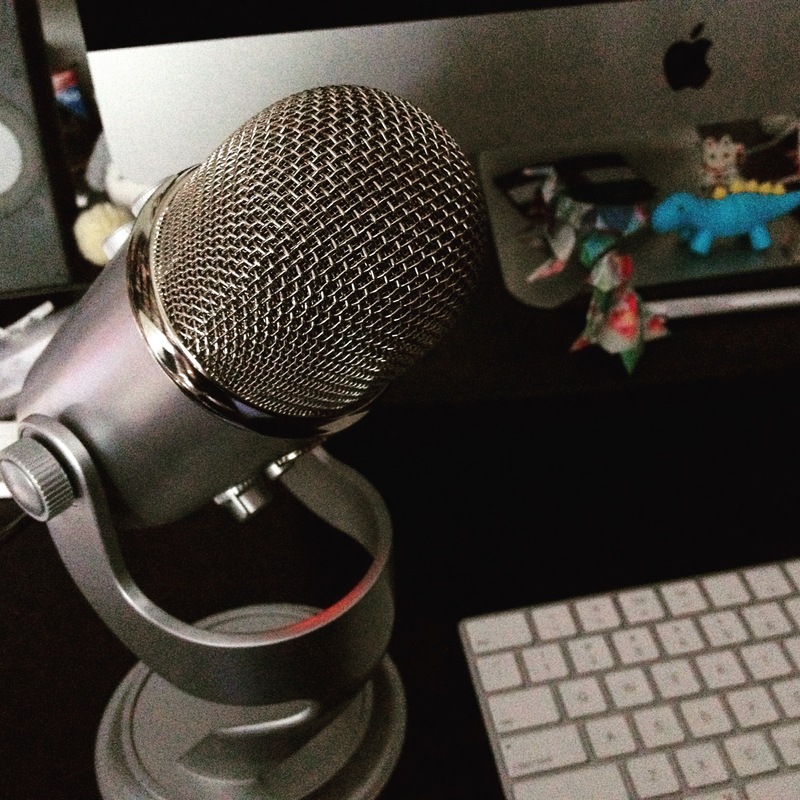 The Lady Science team is also throwing a podcast launch party tonight from 6-10pm. Join them at Sister Bar, 407 Central Ave NW, Albuquerque New Mexico.